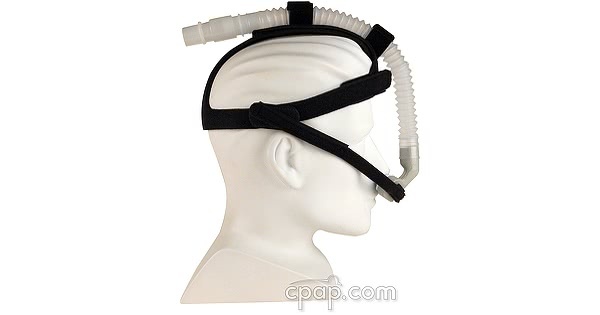 Newer Model Available: Adam Circuit Nasal Pillow CPAP Mask with Three Sets of Pillows.
" New adams circuit and headgear work great. The nasal pillows seal great. My old ones were getting pretty tired. " 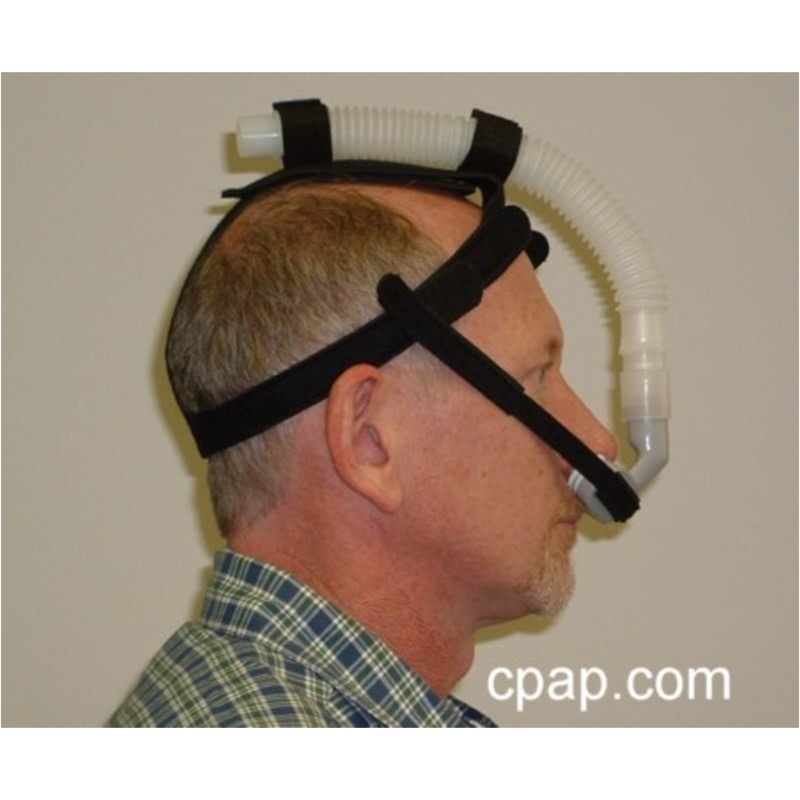 Lighter and more comfortable than traditional nasal mask interfaces, the ADAM Interface System is the original CPAP therapy alternative to use Nasal Pillows. The Nasal Pillows, which are available in seven sizes, gently seal at your nares to reduce leaks. 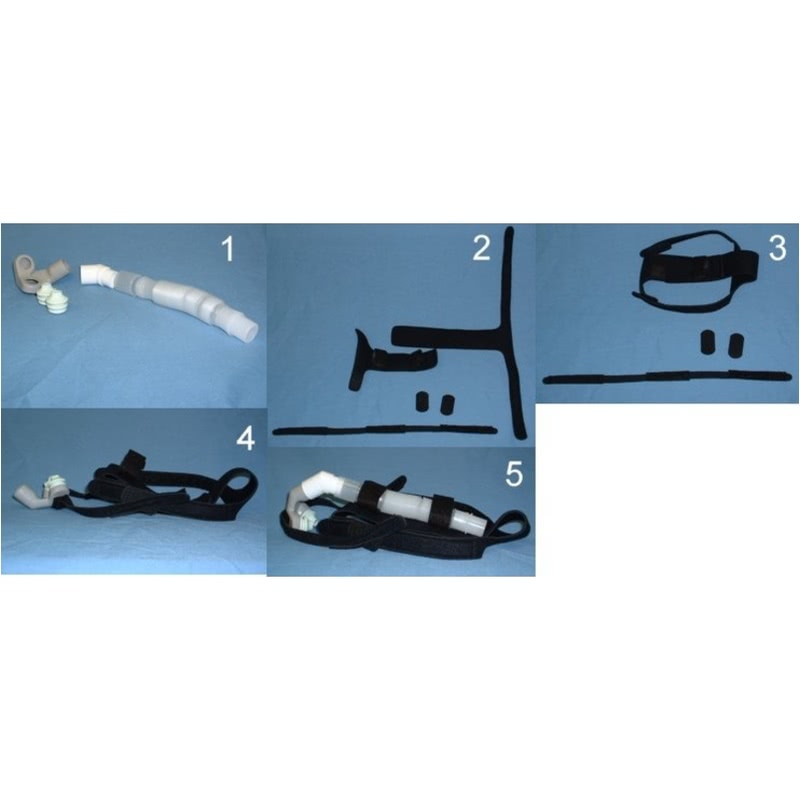 The ADAM interface includes Velcro fasteners that permit maximum versatility in fitting and adjustment. Innovative Nasal Pillow seal gently at the nares to reduce leaks. 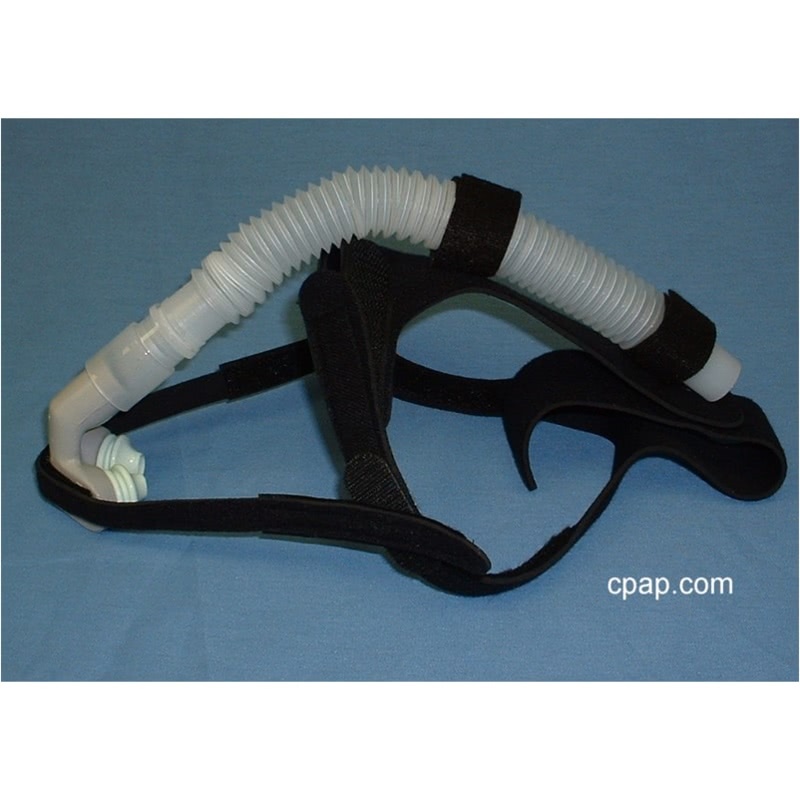 Swivel adapter provides stress relief between tubing and shell to avoid dislodging pillows. 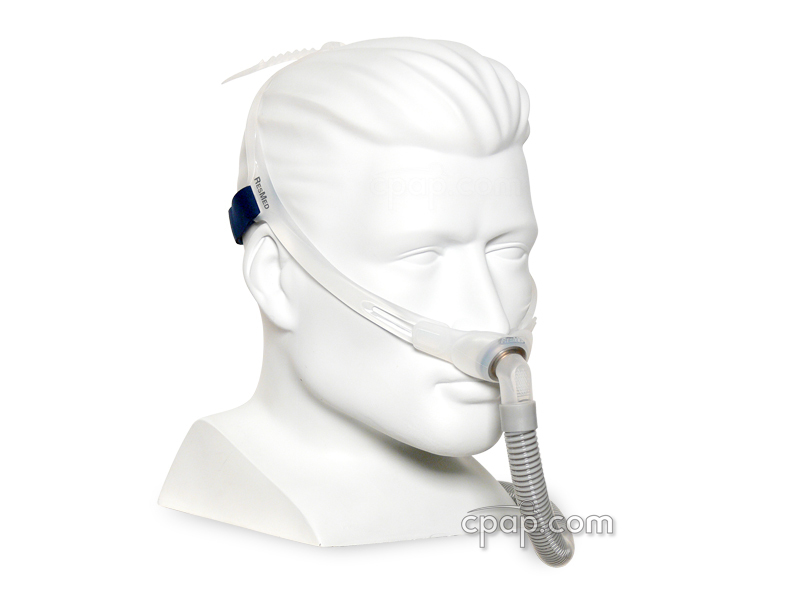 Medical grade silicone Nasal Pillows in seven sizes fit a wide range of users. 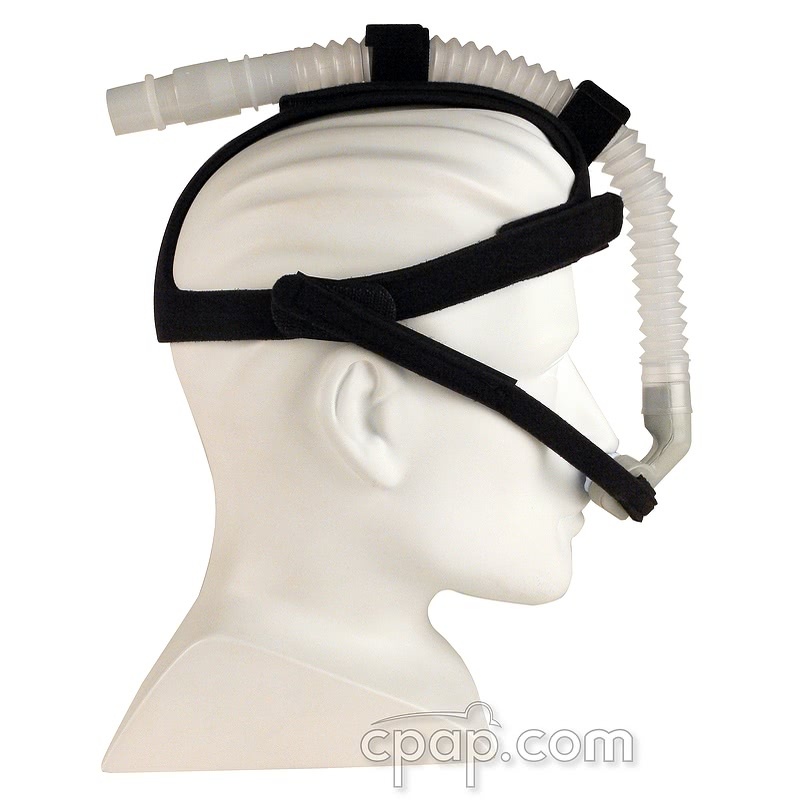 This ADAM Interface package includes one set of nasal pillows, headgear, flex tube, swivel, angle adapter and shell.